Prince William and Prince Harry had not seen their mother for almost a month before her death. According to PEOPLE, the princes were separated from their mother during that time while they were on vacation with their father. Earlier that summer, they had spent time with Diana as guests of the Al Fayed family. They were reportedly set to reunite with their mother on August 31, 1997, the day that she died. 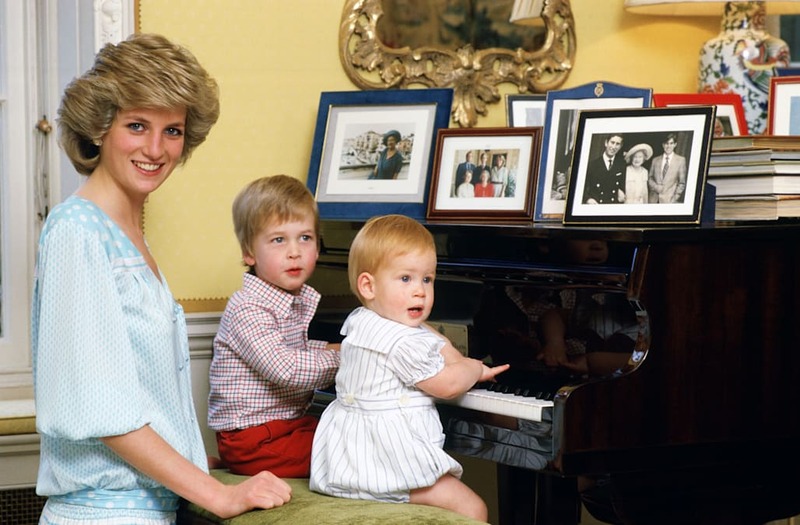 William and Harry are opening up about their childhood in a new documentary about Diana's life and legacy. "There was the point where our parents split and [...] we never saw our mother enough or we never saw our father enough," Harry said in the upcoming film. "There was a lot of traveling and lot of fights on the back seat with my brother, which I would win. There was all that to contend with. And – I don't pretend we're the only people to have to deal with that, but it was an interesting way of growing up." Harry also opened up about the final, brief phone called he shared with his mother. "If I'd known that that was the last time I was going to speak to my mother the things that I would – the things I would have said to her," Harry said. "Diana, Our Mother: Her Life and Legacy" premieres July 24 at 10 p.m. ET on HBO and on ITV in the U.K. at 9 p.m..